You know that old expression about eating with your eyes? 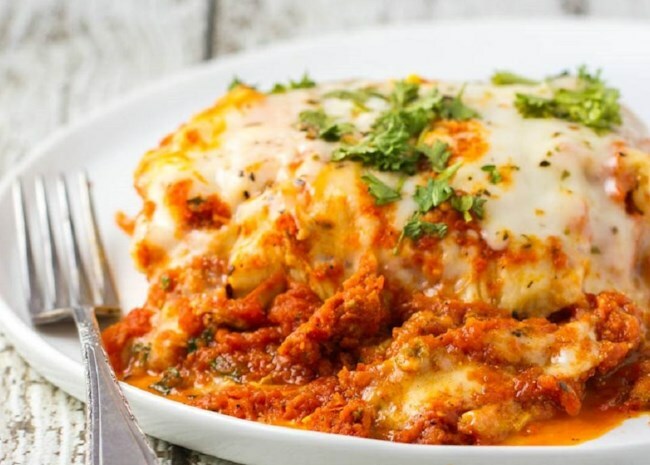 Here are the top 10 recipes in 2018 that made you reach for your camera before you reached for your food. As we count down the top 10 most photographed recipes of 2018, I'll share some simple tips for everyday casual food photography—no fancy lighting or set-ups needed. 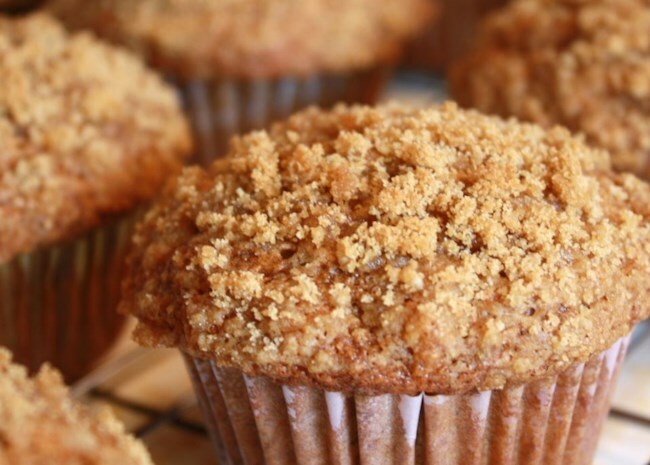 Tip: Food photography doesn't have to depend on fancy props, as proven by this successful use of natural lighting, simple composition and sharp focus on the crumb topping. 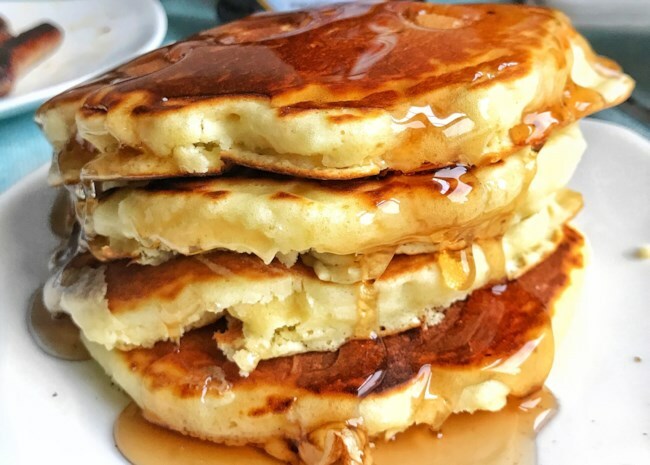 How anyone could hold back to take a shot before taking a bite is beyond us, especially with all that sweet syrup dripping down a hot stack of hotcakes. Tip: See the syrup. See how it glistens. See how it makes you want to lick your screen. This photo has done its job well. You'll want to get your camera ready before you pour the syrup so you can capture the image while the syrup is still dripping. Say cheese! The combination of crispy crust and melty cheese got lots of you snapping pics of this popular Chef John recipe. Tip: Photographing food as it sizzles in a pan can convey a sense of taste, aroma, and texture. Another popular pancake recipe makes the top 10 list. 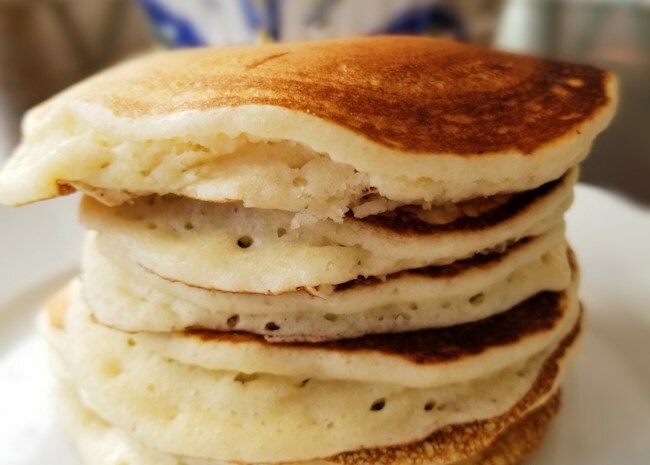 Tip: Photographing pancakes from the side instead of overhead helps tell the story of this sky-high stack. To really make your pie crust pop in photos (and in real life) brush before baking with a simple egg wash made of 1 raw egg beaten with a tablespoon of water. It'll bake into a delicious-looking gloss. Tips: 1. The less water you use, the darker your baked egg wash. 2. Brush lightly so the egg wash doesn't form dark pools. 3. An egg wash helps embellishments like sugar and seeds stick to the pastry before baking. 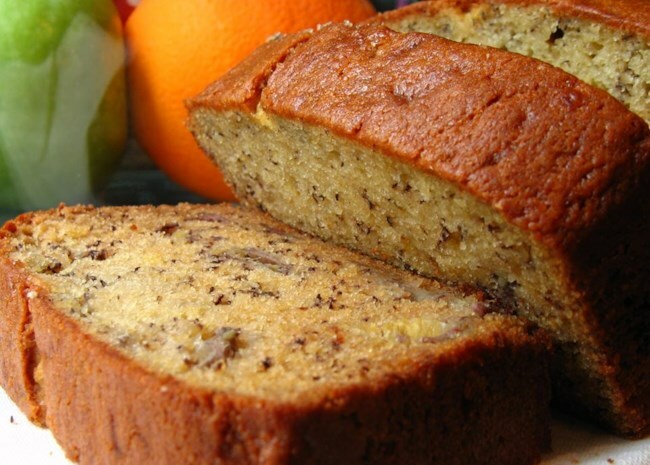 A very ripe banana might not look appetizing, but bake it into a loaf of banana bread, and watch out, world! Tip: To get a cleaner edge to your slice, cool the bread completely before slicing with a very sharp knife or a serrated bread knife. You can also freeze the bread slightly before slicing, but that's edging into the realm of cheating if we're talking about everyday food photos. More cheese, please! Who can blame you for wanting to capture and share a photo of this much deliciousness, causing eaters' envy all over the internet? Tips: 1. Sometimes a serving of baked pasta on a plate photographs better than when it's still in the baking dish. Try it both ways—before and after you scoop out a serving, as well as when it's plated—and see what works better for you. 2. A very simple garnish of minced parsley makes this photo even more appetizing, but don't go overboard, and whatever you do, don't garnish the dish with something that doesn't go with the dish. No parsley on a bowl of ice cream. Deal? 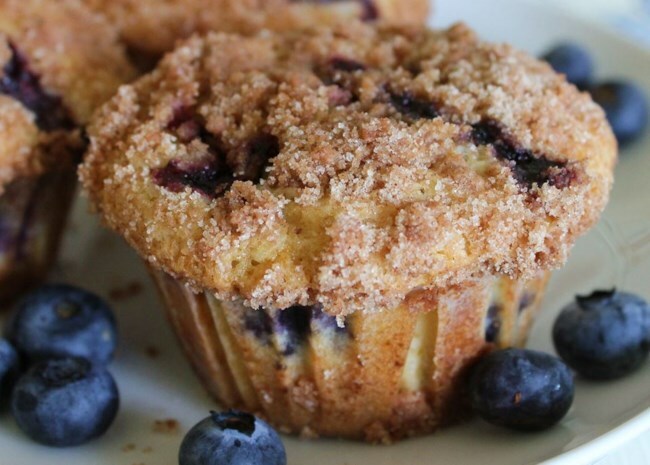 A combination of crumb topping and ripe-to-bursting berries makes these 5-star muffins utterly irresistible to food fans and photogs alike. 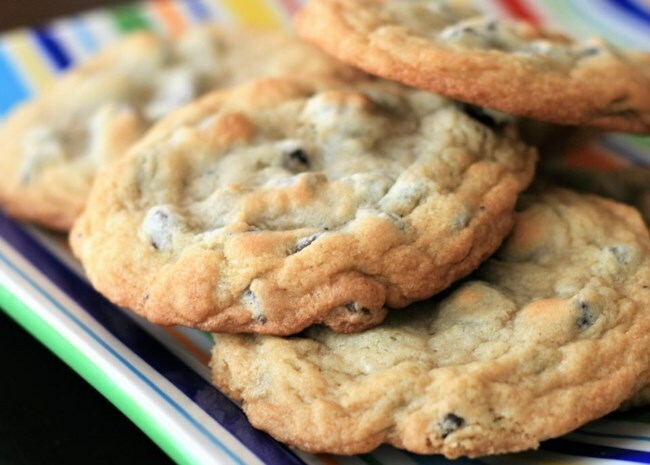 Tip: Showing some of the recipe ingredients next to the finished product can help tell the flavor story of the recipe. 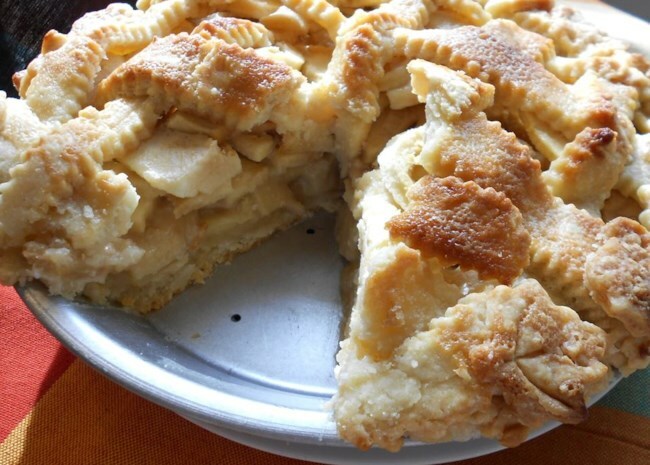 Not only is this top-rated apple pie in our recipe Hall of Fame, it garnered the second highest number of new photos added in 2018. 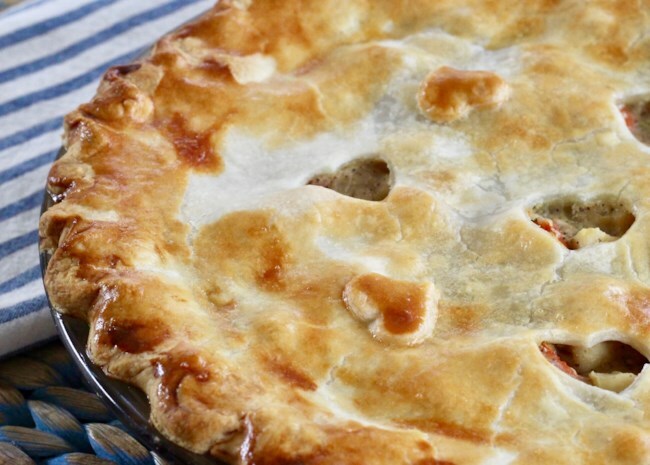 Tip: If you want to cut out a slice of fruit pie so you can show off what's under that gorgeous crust, make sure that you've thickened the filling before baking and let the pie cool completely before slicing. Since the first slice is always the messiest, go ahead and take a small initial slice at first, then take a slightly larger slice so you get a clean-looking cut. 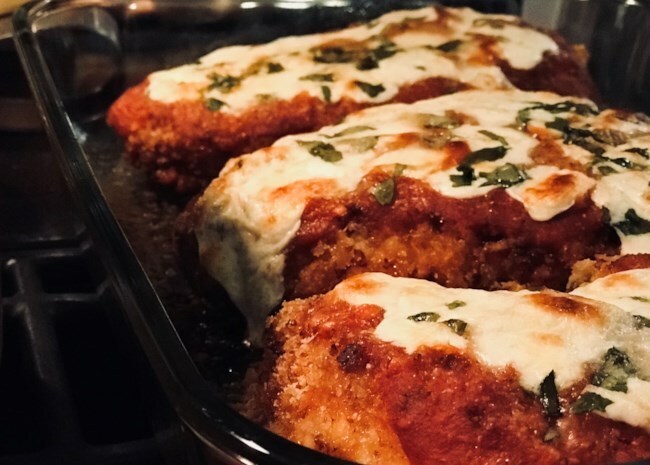 And finally, here's the most photographed recipe of 2018, and one of our all-time most popular recipes on Allrecipes. Tip: That winning combination of natural light, simple composition, and focus on an important detail works every time.